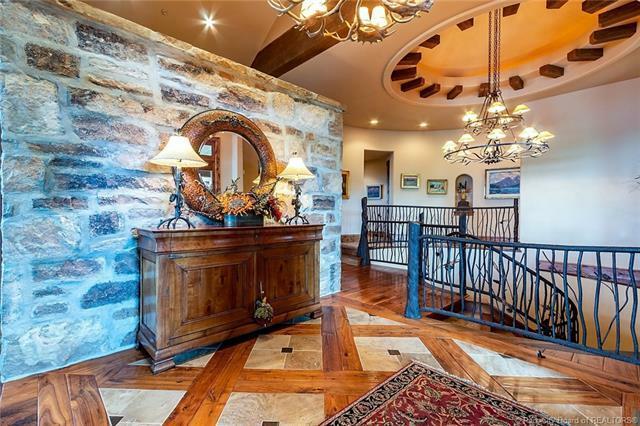 From stunning stonework exterior, to WOW views, to the interior expression of European artistry in a sensible two-level floor plan, this gracious residence evokes a "welcome home serenity. 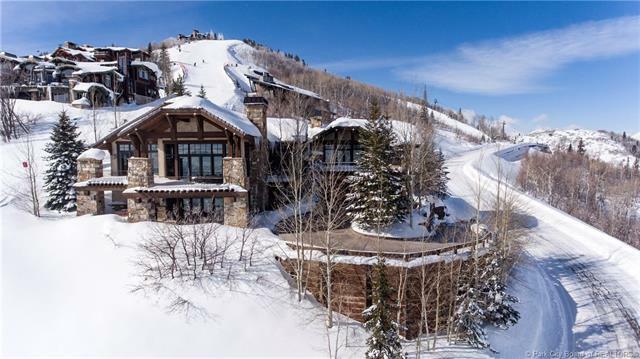 Notable features are hand-crafted interior wood work and flooring, main floor master suite and office, open kitchen/dining/living/view decks and eye-catching sweeping staircase between the two levels. Downstairs, the huge family room, wet bar, wine cellar and three bedroom suites make this home ultimately private for all guests and family members. 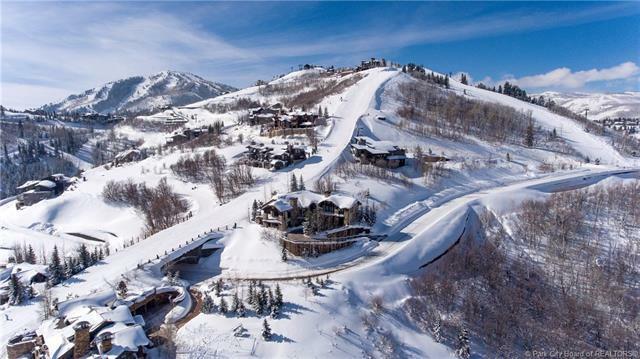 With literally "step out the door access to Deer Valleys Jordanelle Ski Run, this is the ultimate ski, hike, mountain bike, and walk to the St. Regis. The gated communitys access to both Deer Valley and Main Street, just minutes away, (West Gate) and Hwy 40 to I-80 and Jordanelle Reservoirs many recreation activities (East Gate) are much appreciated. 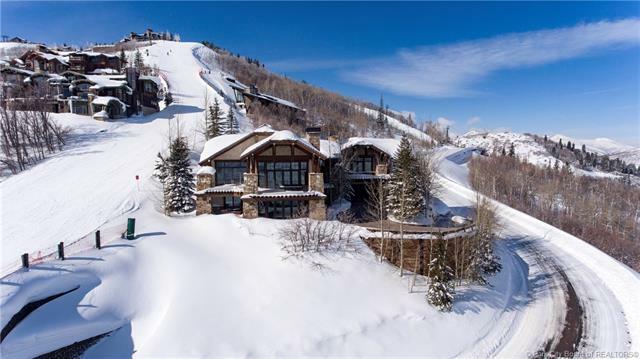 Value priced and offered for the first time since it was built, this home is "best buy in Deer Valley.